Our ‘TOTALLY ADORED’ cat Tigerlily has been missing since Thursday night (we last saw him at 10 pm). It’s very out of character for him to wander off. 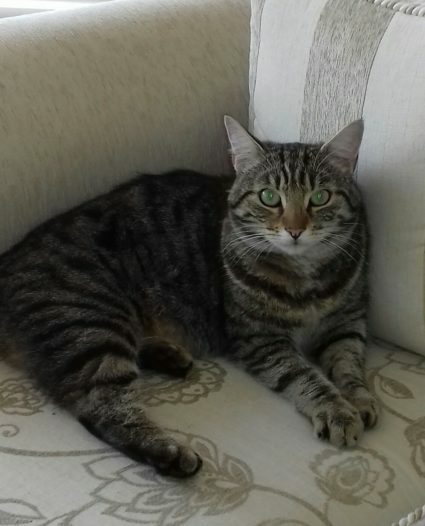 Missing from Wellesley Manor, Newbridge, Co Kildare. Any assistance from the general public will be GREATLY appreciated.